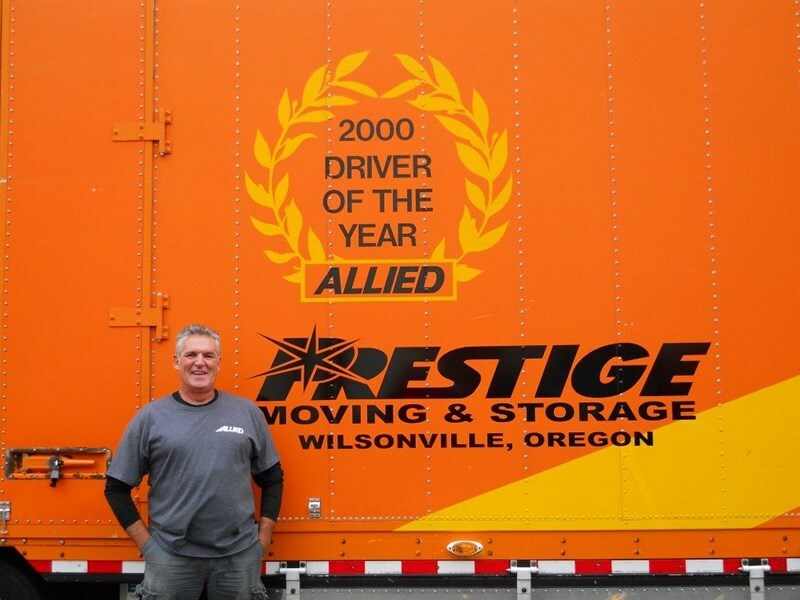 We are pleased to announce the addition of Stu Kinney, 2000 Driver of the Year, to our Prestige Fleet. Stu has thrived as a driver operator and has invaluable experience. In Stu's time with Prestige, it's no wonder why he was awarded Driver of the Year and we greatly appreciate his hard work and professionalism. Welcome to the team, Stu! Congratulations Stu Kenny for recieving a nearly impossible award! Superb job!